Monday, Tuesday, Thursday, Friday - 8:30 a.m. - 3:45 p.m.
Wednesday Only - 8:30 a.m. - 2:15 p.m.
School Improvement Team: Susan Anglemyer, Brittany Wunderlich, Dawn Katafiasz, Emily Mildenberger, Traci Gunter, Kristen Abueg, Katie Kramer, Bethany Grimm, and Lesley Linn. Be Safe: Walk at all times. 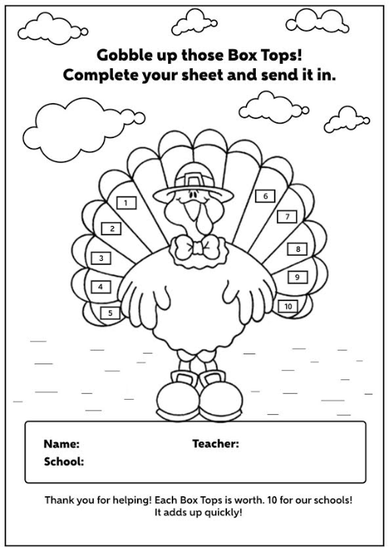 Be Safe: Stay on the sidewalk at all times, use the crosswalks, and enter the parking lot with an adult. Be Safe: Control your hands, feet, and voice levels. Be Responsible: Know where you are going. 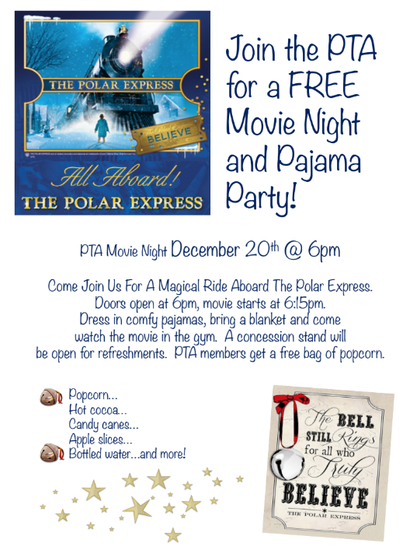 Click here to download and print PTA Fliers. 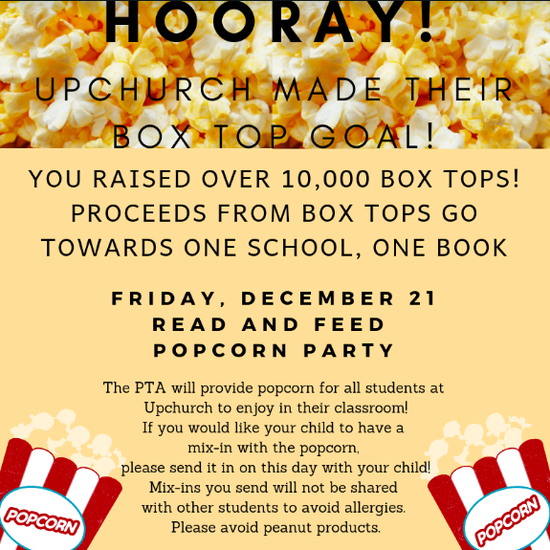 Click here to view and download Box Top information and collection sheets.